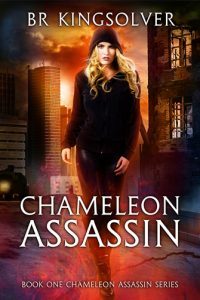 "Release Day Blitz for Chameleon Assassin by Author B.R. Kingsolver https://hdtk.co/hNQ3E"
Special limited time new release pricing! 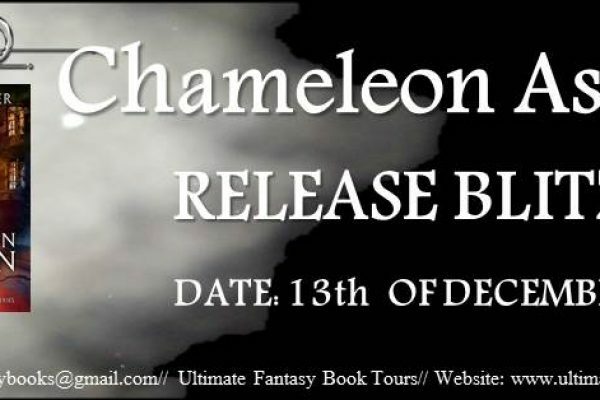 99 cents until Christmas Eve!